The Bluesmart Cabin 22 is a smarter connected luggage, but it begs the question: do you need it? 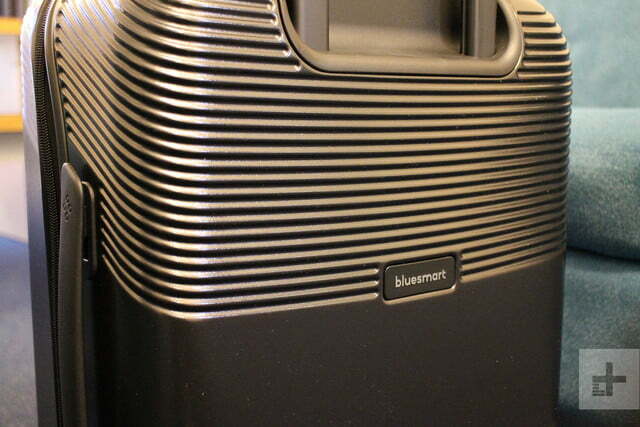 Editors’ note: Citing an airline ban on non-removable batteries in smart luggages that put the company in “an irreversibly difficult financial and business situation,” Bluesmart has ceased operations. Click here to read more. 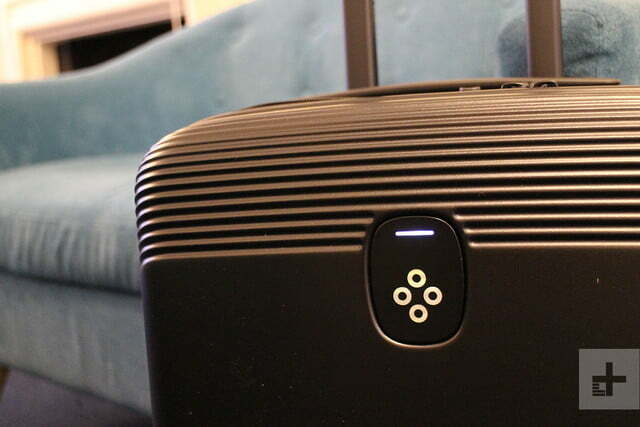 The last thing we all need is another product to charge, so is adding smart luggage to the list worthwhile? 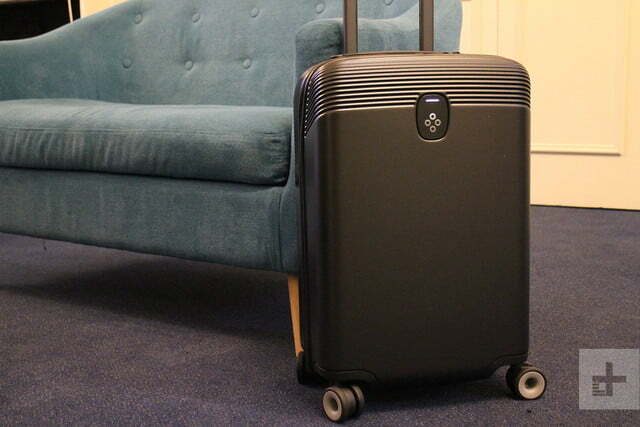 Bluesmart, pioneers in the world of smart cases for techie travelers, launched the second generation of its connected suitcases, with a refreshed design and updated tech. This is the 22-inch Cabin model and as we’re testing it for a full review, we have some initial impressions. 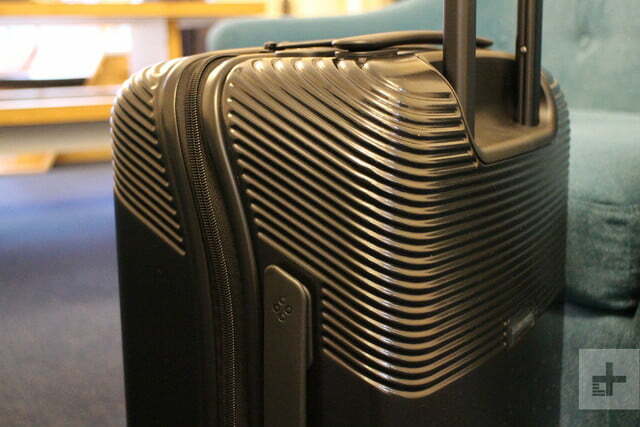 Made from tough, waterproof polycarbonate, the design is very attractive with a molded, ribbed section on the upper-third that makes it look way more interesting than the typical suitcase. The case can be tracked using using GPS, Bluetooth, and a built-in 3G SIM card. There are plenty of handles, too. The telescopic handle is made from aluminum and has three height settings for convenience. Grippy, sturdy plastic grab handles are mounted on the top and the side of the case. On the bottom are four 360-degree spinning wheels for ease of movement. 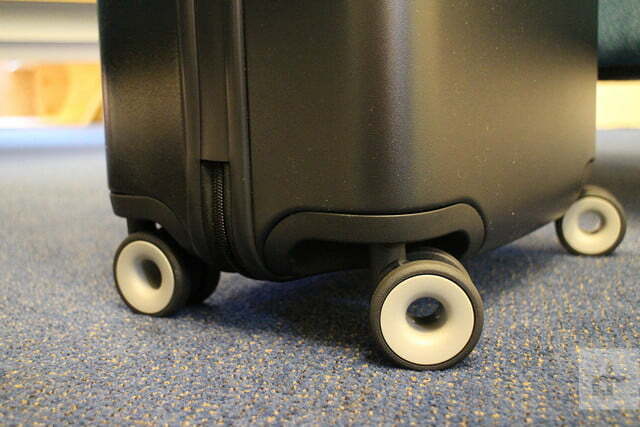 Bluesmart says they’re silent — we certainly can’t hear them rolling around on normal floor surfaces. But it’s the smart features that are the reasons for buying this bag and Bluesmart has made some improvements. So, let’s dive deeper into them. The hard shell Bluesmart Cabin 22 weighs 9.4 pounds, so it’s fairly heavy on its own even before you’ve filled it. 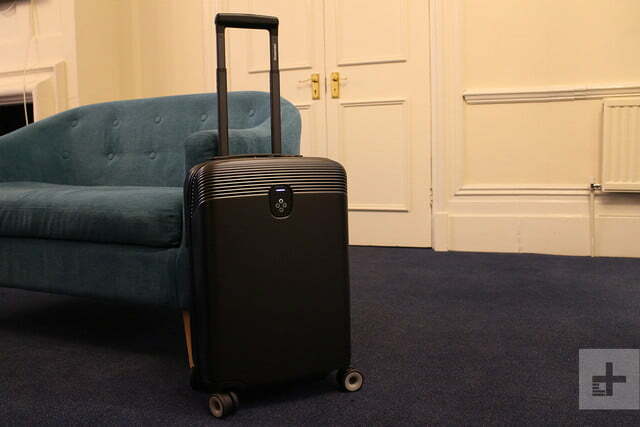 The weight is due to the amount of tech that’s inside, including what may be its heaviest component: A 10,000mAh battery pack which powers the suitcase for 30 days, according to the company’s official specs. However, because the battery also charges your phone or laptop (there are two USB ports on the exterior), it drains its reserves much quicker than usual, so use it wisely. Despite its size, the battery takes 2.5 hours to fully charge using Bluesmart’s fast charging system. The case can be tracked using the Bluesmart app, and its location is found using GPS, Bluetooth, and a built-in 3G SIM card — all powered by the same aforementioned battery. Don’t worry, this isn’t a case that requires a contract or monthly payment, as it’s all built into the cost of the case. The location updates only when the case is in motion, refreshing every 30 minutes. This means if the case goes missing, it can quickly be found (in theory, at least). 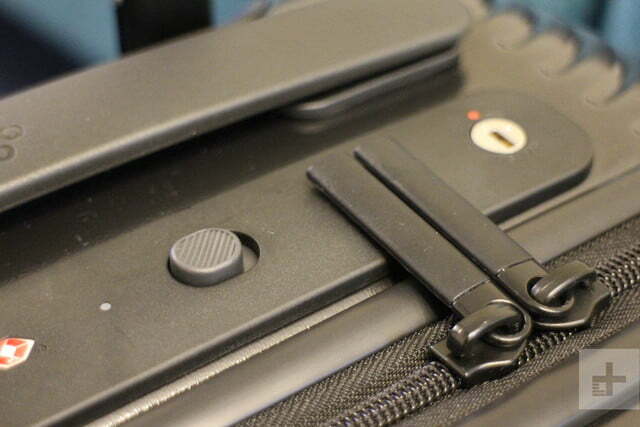 The built-in lock (approved by the Transportation Security Administration, or TSA, in the United States) can be set to automatically activate when there’s ample distance between the app and the case, and the zippers can also be locked and unlocked using the app — or by simply pressing a button on the top of the case. The 3G SIM ensures the case doesn’t need to be connected to Wi-Fi or Bluetooth to check in with the app either, and enables it to also send notifications with updates. The previous generation Bluesmart relied on Bluetooth only, which meant it was only effective within 30 feet; 3G allows for an almost anywhere connection. For us, it wasn’t entirely successful. We were alerted by the app telling us, “You’re leaving your suitcase behind,” when actually, it was safely in the trunk of our car. It also continued to do this when we arrived at home and moved the case inside. Notifications can be disabled in the app, thankfully. We set up the app in a few minutes and because it’s registered to you using a unique digital personal identification number (PIN), no one else can use their app with your case, or vice versa. The location of the case shows up on a map and ours showed exactly the right address and location, down to an accuracy of roughly 100 feet. It happened quickly too, requiring only a few seconds to grab onto the signal. The app is simple, but the sign-up process wasn’t properly optimized for the iPhone X’s screen and therefore a pain for this particular user. However, the rest of the app worked perfectly. It’s well made but do you need the smarts? The Cabin 22 has a 38-liter capacity, complete with a small central pocket and two separators that can be used to compress everything inside to maximize space. 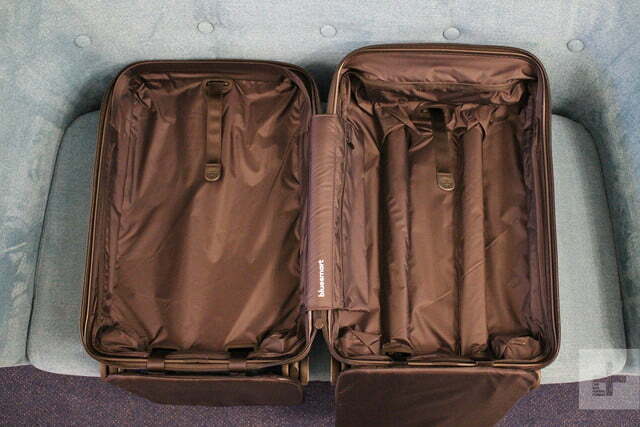 There’s easily enough room for a long weekend; if you pack lightly or wisely, probably longer. This, plus the convenience of its carry-on size, means you can zip through the airport much quicker than you would with checked baggage. As techies, we like the idea, but as practical travelers, it gives us pause. As for the tech, we continue to wonder how useful it actually is. Because it’s mostly going to accompany you inside the aircraft’s main cabin, the chance of it being lost is minimal (unless you’re the absent-minded type). 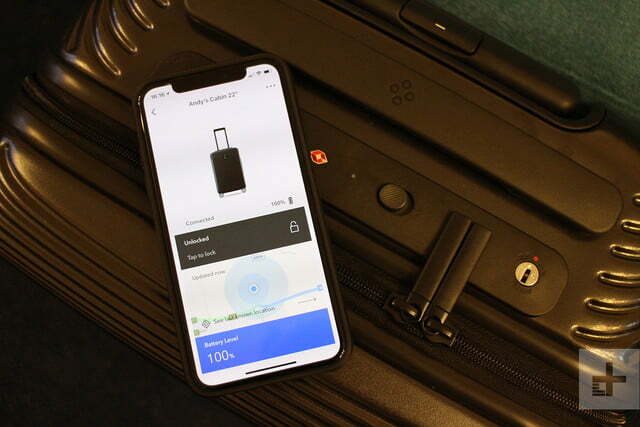 This makes us question how many will need the tracking feature — the main reason you’d buy smart luggage. Tracking makes more sense with Bluesmart’s 29-inch Check model, which you would have to check. The case also has a built-in scale which allows the app to tell you how much it weighs after you’ve filled it. Again, this might be handy for the Check 29 but unnecessary if you’re bringing it onboard. And unless you’re packing bricks or a multi-volume encyclopedia, we doubt it would exceed an airline’s baggage check requirements. Another issue we’re concerned with is the battery. 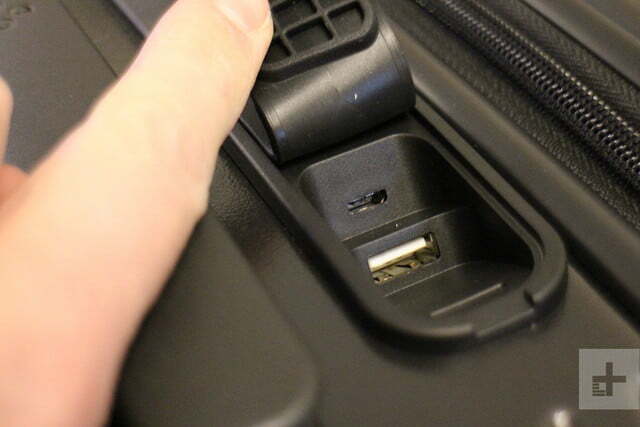 Airlines recently put in place a policy that bans smart luggage with non-removable batteries. This was an issue with the original Bluesmart bag but thankfully, it’s removable in the new models. However, if it’s removed and there’s no power for the tracking system, wouldn’t that render the bag’s signature feature useless? As with the first generation model, the Cabin 22 is expensive. It costs $450, which is a lot to spend for features you may not use. But, it’s incredibly successful Indiegogo campaign suggests there are plenty of people who think otherwise. 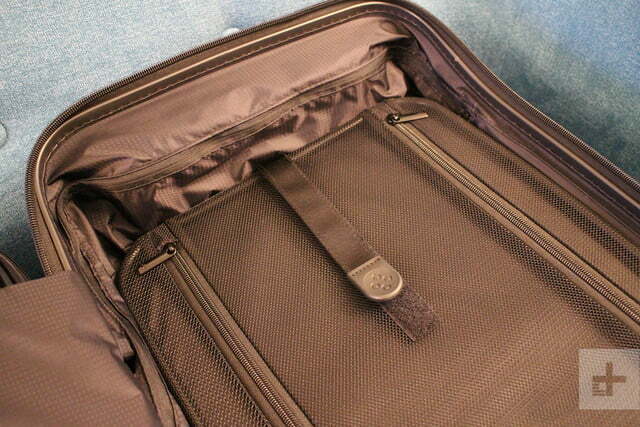 We can see it being attractive to frequent travelers, especially those who make connections and need to ensure his bag is easily located, should he be required to check a bag. We should note that the 3G and GPS tracking system is an improvement over the previous Bluetooth system and since you aren’t paying additional fees for it, it justifies the price tag (similar tracking systems cost $100 or more, plus a monthly fee). 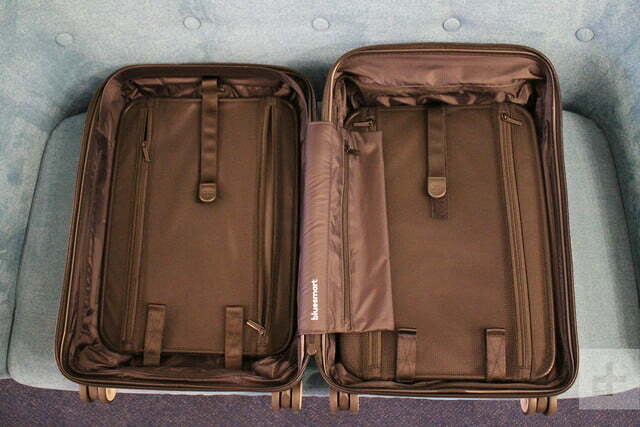 For those who maybe fly once or twice a year, owning any type of smart luggage would be overkill. 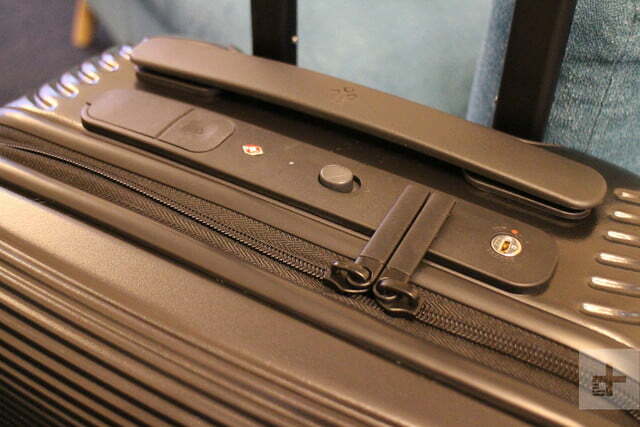 However, there is value to having a trackable case outside of the airport and we like the idea of knowing if your case actually made it to your hotel room or cruise ship cabin. Bluesmart Cabin 22 is strong, very well made, and very good-looking. It worked relatively well in our initial tests but we will report more and make a final verdict after we spend additional time with it. As techies, we like the idea but as practical travelers, it gives us pause. We liked the original Bluesmart enough to give it our Editors’ Choice but it was novel at the time — before there was competition and an airline ban. Let’s see if the concept continues to hold up.